Voodoo Funk's Frank Gossner digs out two rare African Funk treasures for the promising Academy Special Single series. 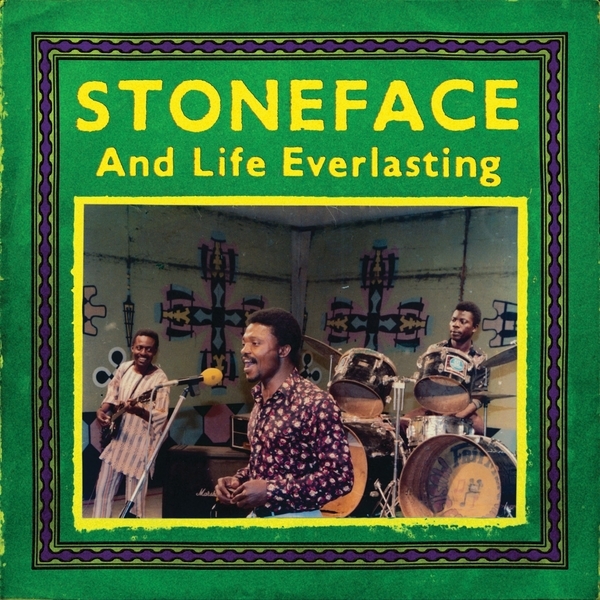 The first release is from a veteran of the Nigerian music scene, Stoneface and Life Everlasting, featuring the gritty but soulful psyche rock thrust of 'Love Is Free', and a bustling-but-cool Afro-Funk killer 'Agawalam Mba'. Great voice, scorching tunes. check!